Being Proactive to Avoid Expensive Disputes - Tips for Success! 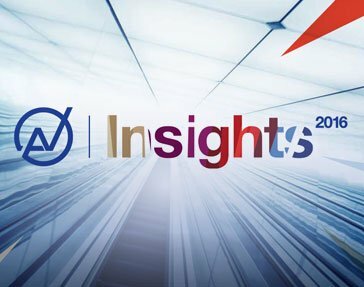 View our collection of upcoming events for insight into Atkinson Vinden’s networking opportunities. Join us for a great night, and a special cause, in a beautiful venue.